Let’s face it, eating an organic and locally based diet can be expensive. The future of food is high quality organic produce. We need to make this diet easily accessible and affordable so that anyone can enjoy the nutrient dense organic produce. 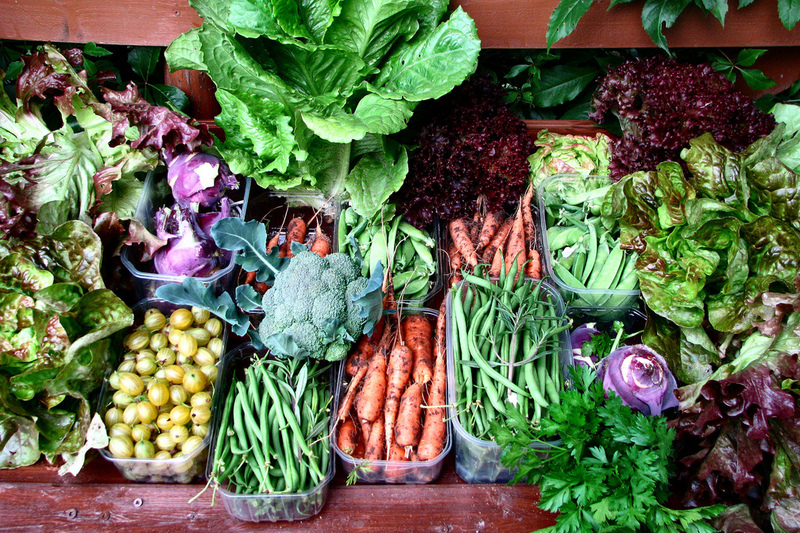 In a high performance garden you can grow this organic produce for just pennies a day. Our mission is to see a high performance garden in every backyard. A high performance garden is one of the most fun, productive, and organic gardening experiences you will ever have. It is the beautiful garden you dream about. The garden that is enjoyable, virtually weed free, productive and so very easy to maintain. This growing system is different from most people’s gardening experiences. Those low performance garden systems that most people experience require rototillers and hoes. These gardens have millions of weeds, unpredictable yields and hard soil. They give you blisters, backaches and heartaches. It is no wonder so many of us either quit or never begin to garden. It is simply too difficult. The creator of High Performance Gardening, Lynn Gillespie, is an author, organic high performance farmer and educator. She has been developing her High Performance Garden systems on her 210 acre family farm for decades. In 2007, she established The Living Farm’s Sustainable Education Center and began teaching her high performance gardening systems to young organic farmers. After years of equipping young organic farmers she wanted to expand her education and share the highest quality produce with the world. In late 2014 the revolutionary online Abundance Garden Course was released and it is now helping gardeners and non-gardeners across the world. 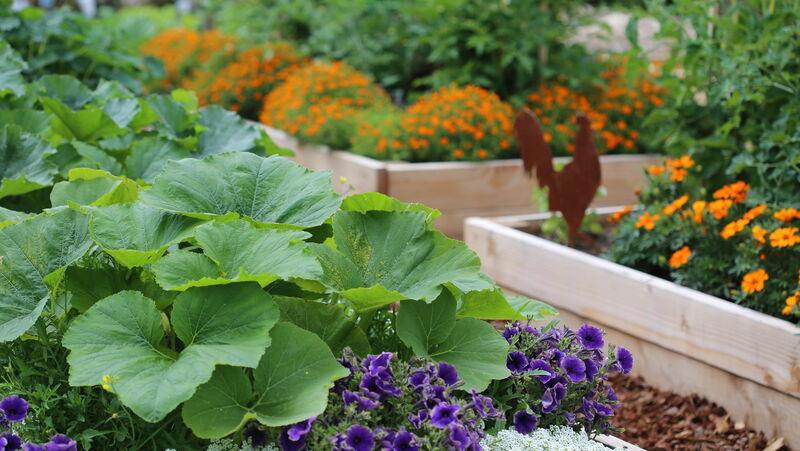 The Abundance Garden Course is her first high performance garden system online course which has been followed by her eBook, High Performance Gardening the eBook as well as the free online High Performance Garden Community. Her most recent online gardening course, the Leafy Greens Container Garden Course was designed to make small container gardening simple for those with extreme time or space limitations. Come along with us to learn how to take the ultimate control of your health by growing nutrient dense produce for just pennies a day. Until next time, may your garden be easy, fun, productive and always organic. If you would like to learn more about Lynn’s family farm, visit the farm, have lunch at the Living Farm Cafe or participate in a live workshop go to TheLivingFarm.org. If you are curious about Lynn’s Paleo journey you can read her blog Paleo Gardening. The contents on this website is © TheLivingFarm.org. All rights reserved.